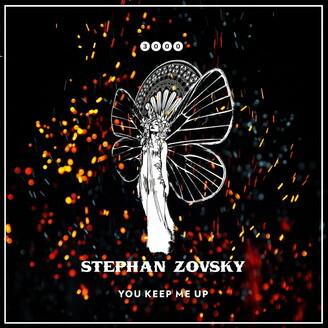 The bass is so fat and nasty, you might well break your axle when you crank up this tune on your car stereo: Stephan Zovsky conducts a bold seismic experiment with the project name You Keep Me Up. The rolling and grinding groove of this title checks all the boxes for the 'deep & dirty' category. As the middle name of Stephan Zovsky is versatility, E.S.N takes a very different direction. This track comes with a vibe like the first day of spring. Dompe bends the jacked up House groove of the original into a flowing stream of rhythmic warmth that carries the high recognition factor of the playful melody. Also there's a collaboration track with long-year accomplice Sandro Schäufler: Calling Home is boiling with energy and just the right pick for those most glorious moments on a buzzing dance floor.